We all know that the “secret” to weight loss is a healthy mix of diet and exercise. The problem with this approach is that it can take time…a really long time. This is why so many people hop on and off the diet wagon, and it’s through no fault of their own. You see, our bodies are incredibly stubborn. They like to stay the way they are, and when we try to build muscle or lose fat, they fight us tooth and nail. But, it doesn’t have to be that way any longer, thanks to LIPO-6 Dynamix! LIPO-6 Dynamix is an advanced thermogenic fat burner that can help you reach your weight loss goals. 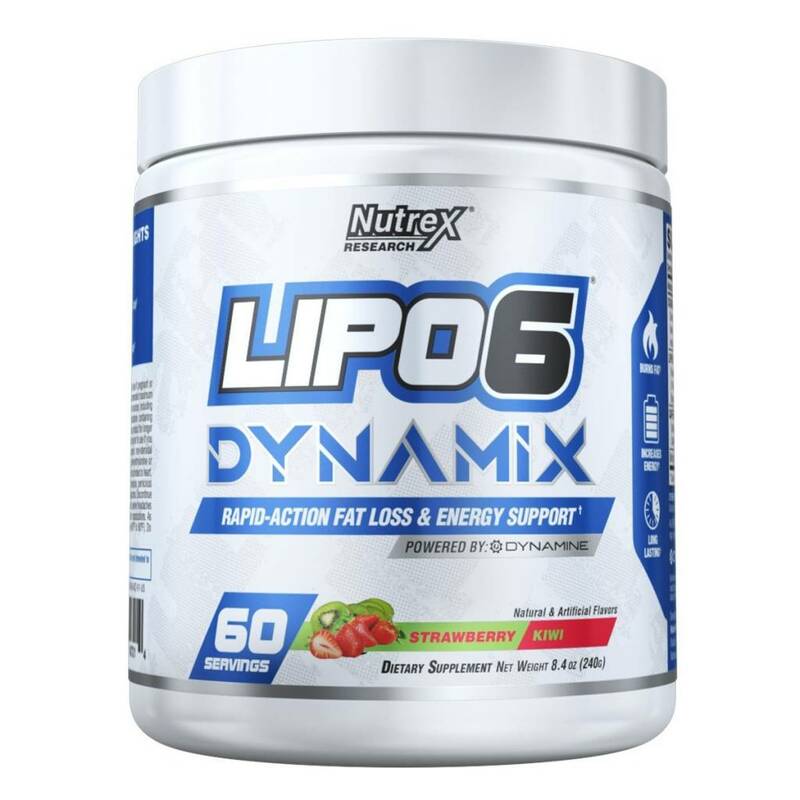 Using a synergistic matrix of scientifically-researched compounds, LIPO-6 Dynamix helps you shed those unwanted pounds by igniting fat loss through multiple pathways, resulting in faster fat loss. 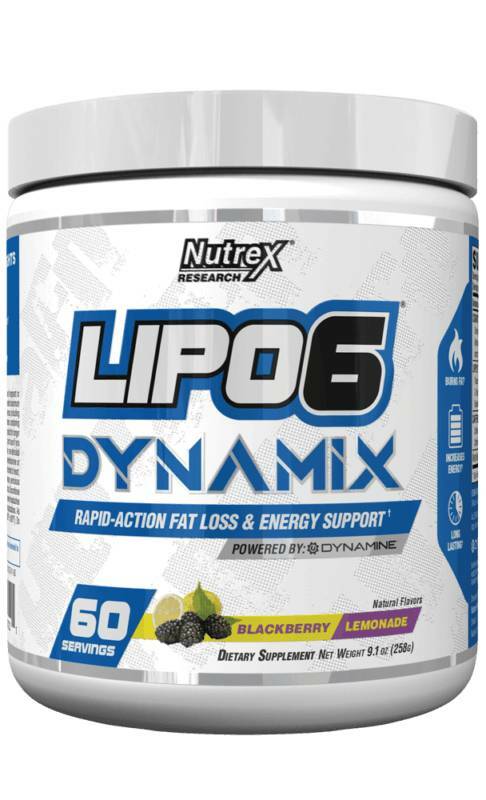 LIPO-6 Dynamix is unlike anything you’ve tried before. We’ve included a robust combination of ingredients to boost metabolism, increase fat burning, reduce fat storage, and enhance energy levels. We’ve also included a high dose of Dynamine™ to deliver intense, long-lasting energy with no crash or jittery feelings. You’ll be able to work harder each day and still have the energy to crush it in the gym, burning even more calories and losing weight faster than ever.